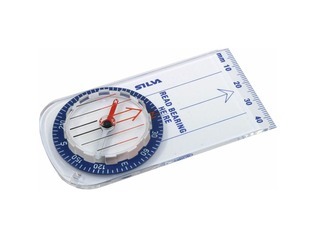 Navigation tools are an important part of your bushcrafting experience, providing you means in which you can find your way around to find food, water and your way to and from your camp, amongst other things. 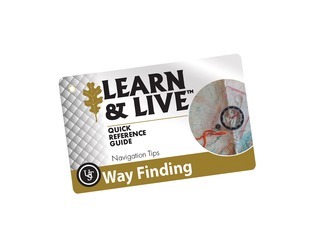 Basic navigation tools include maps of the area you are in so that you can easily identify where you are and where it is you want to go and compasses to get your bearings and know which direction you need to travel in. 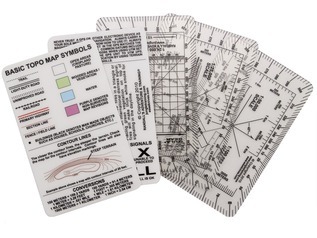 We stock a great selection of high quality map cases designed to keep your map dry and easy to read, and also store other useful items such as pens, you compass and more. 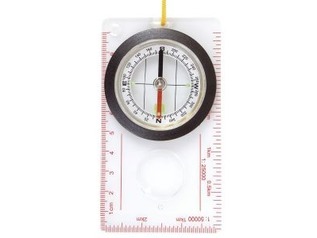 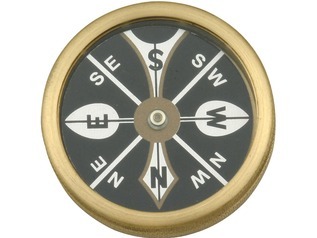 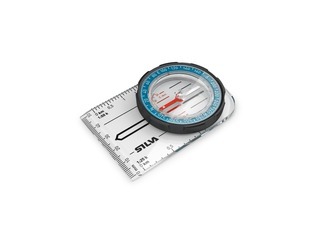 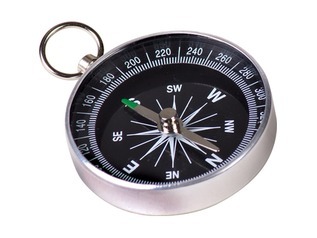 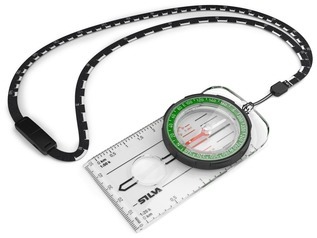 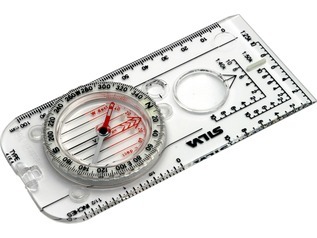 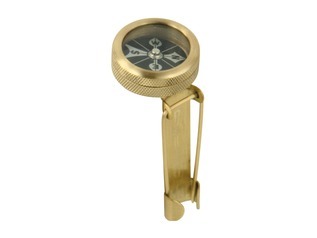 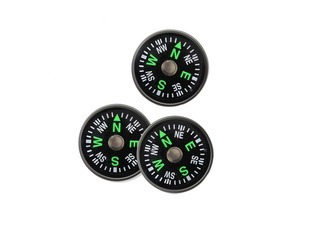 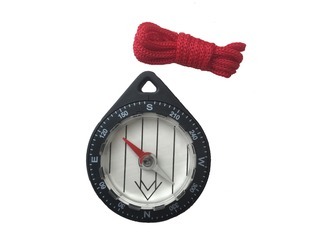 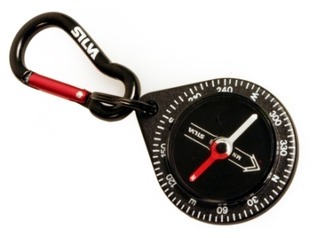 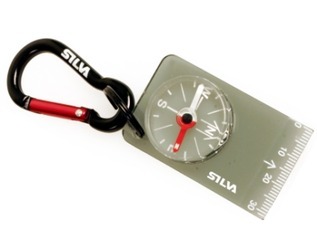 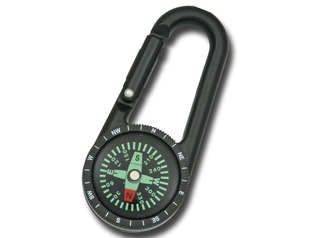 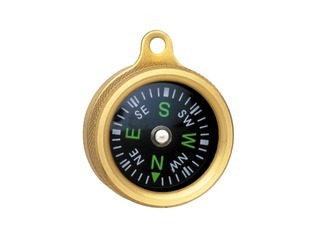 We also offer a wide selection of different compasses to suit your needs, from simple button compasses to some with more advanced features such as measurements and guides, which can be very useful to experienced bushcrafters.